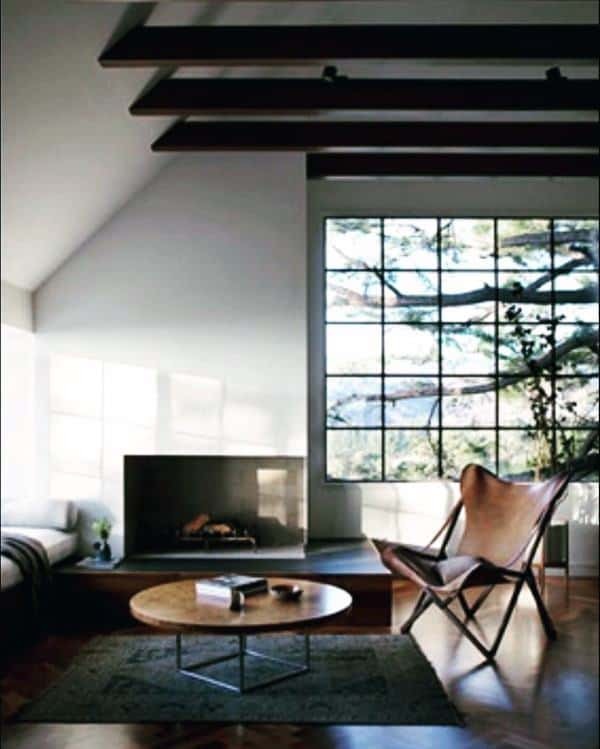 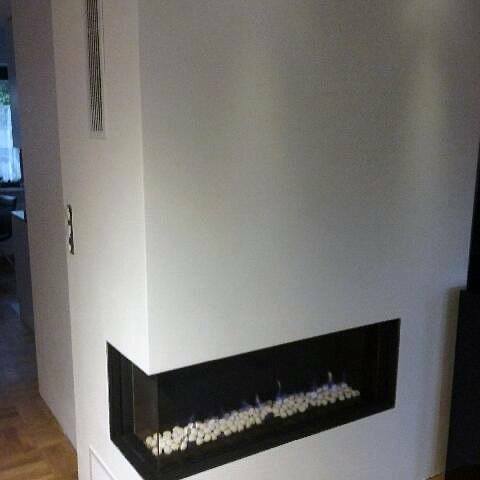 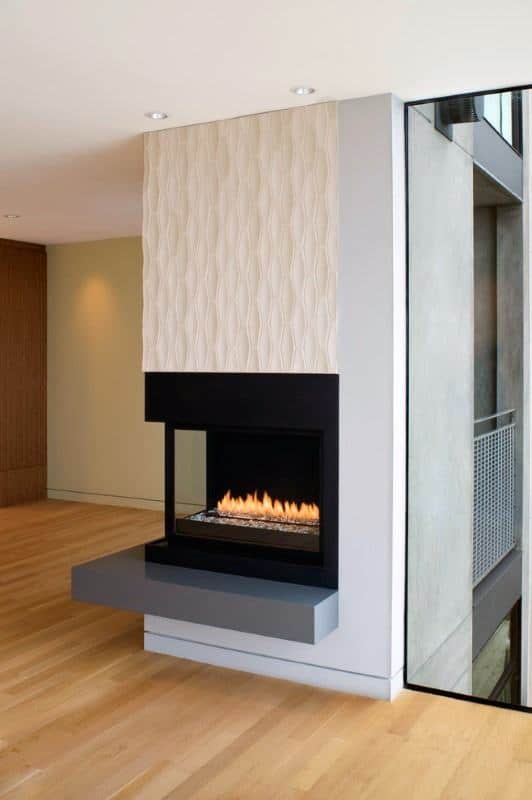 Not all spaces can accommodate a full-scale fireplace, and here is where the corner fireplace shines, literally and figuratively. 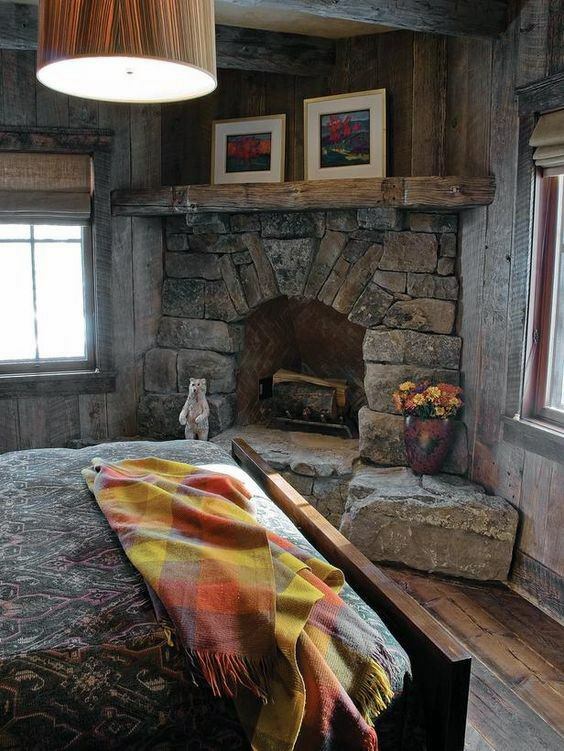 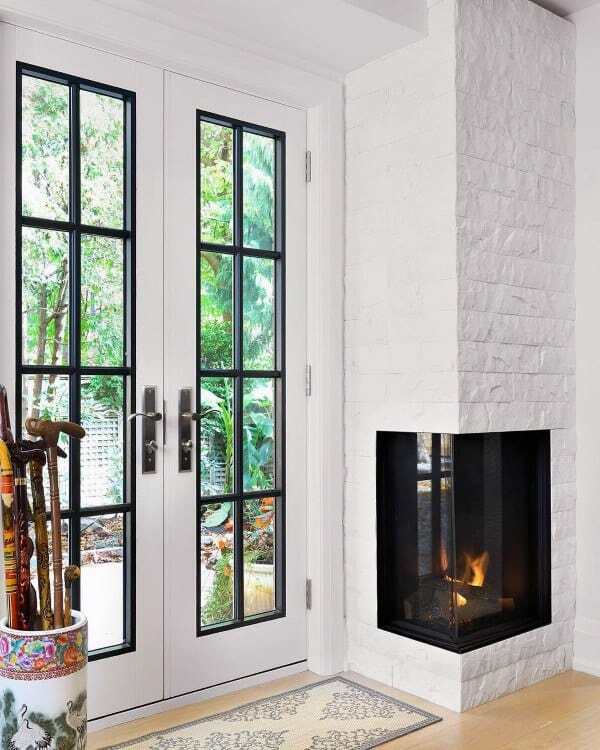 Tucked into even the smallest of nooks, a corner fireplace is guaranteed to render that room the most beloved center of the household. 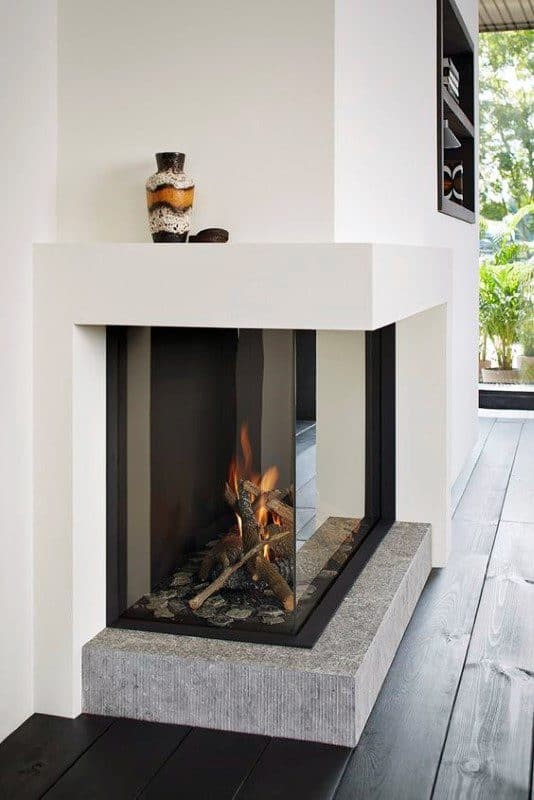 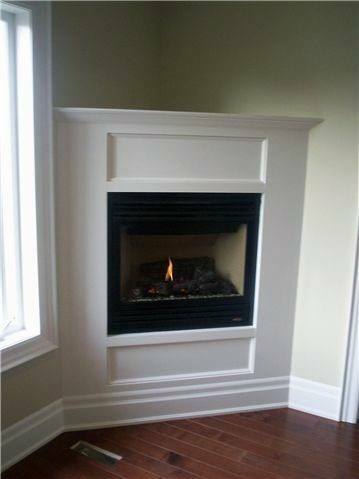 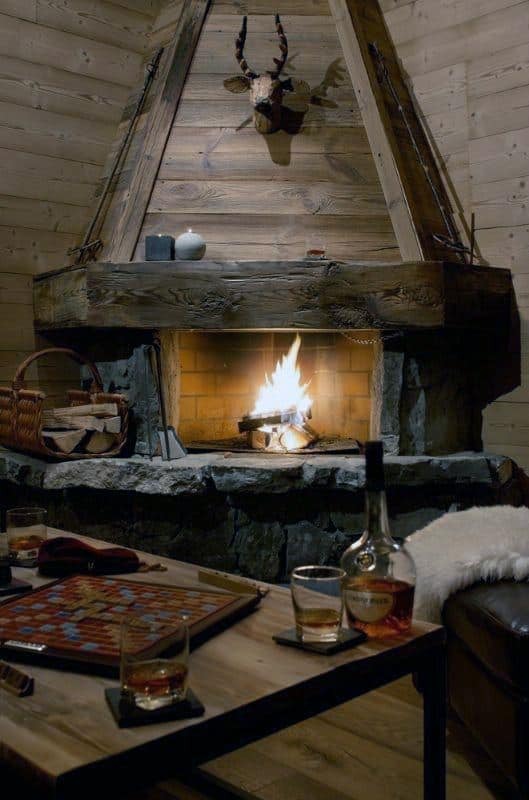 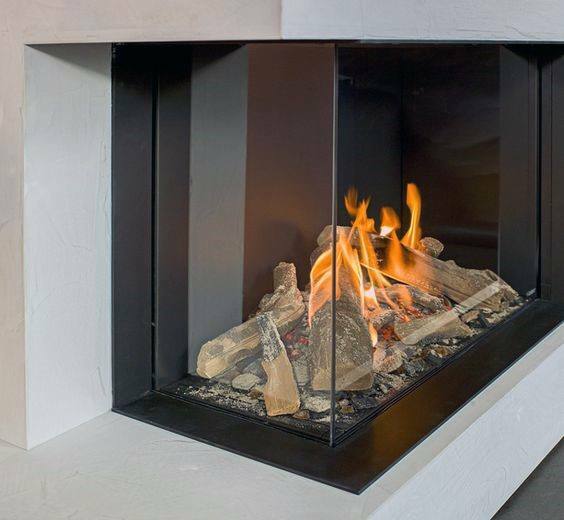 And with a number of design inspirations and materials to choose from, your own personal hearth is just a chilly day away. 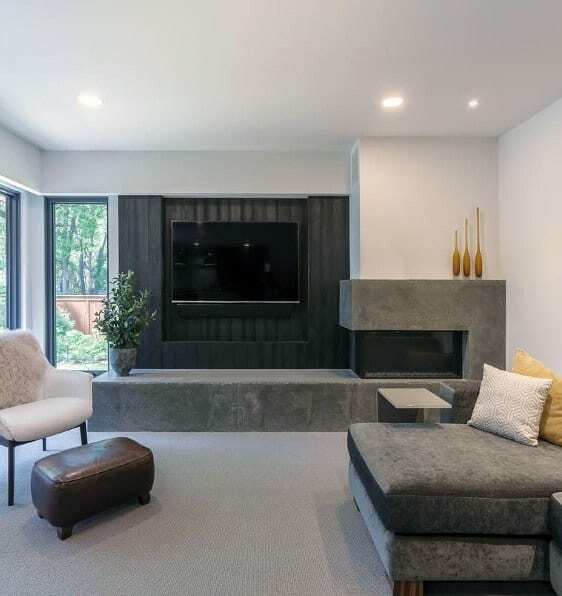 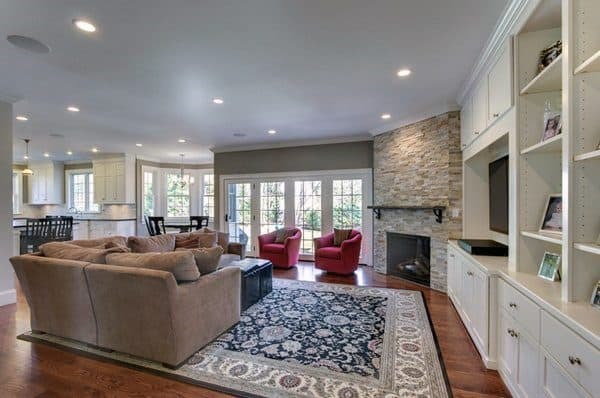 Updated corner fireplaces can boast a modern, streamlined temperament, with geometric, rather than classic, sensibilities, or stay true to their more traditional stone counterparts. 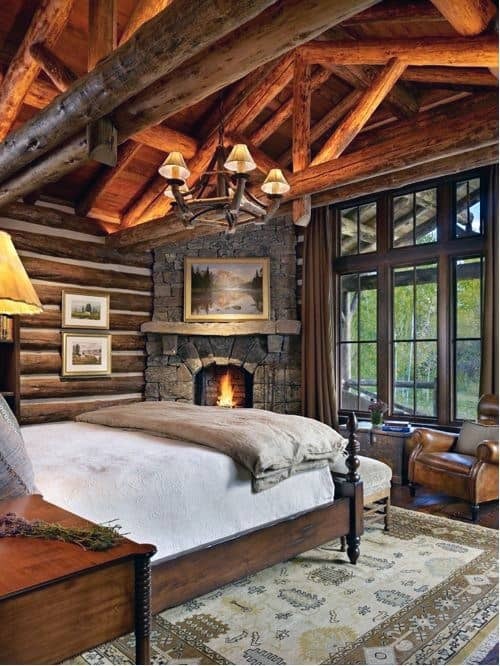 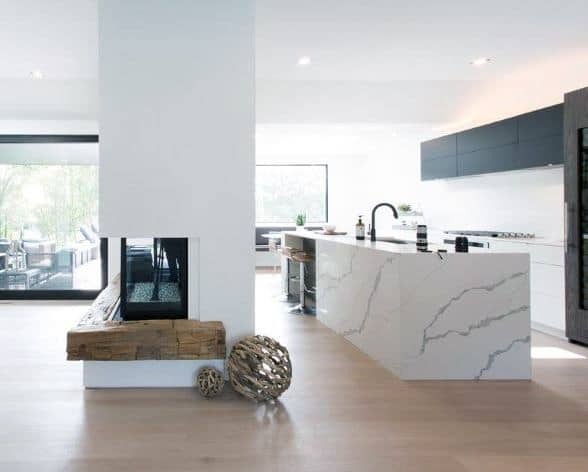 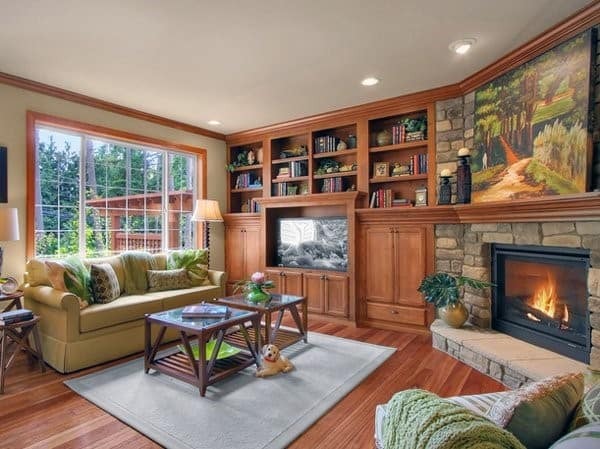 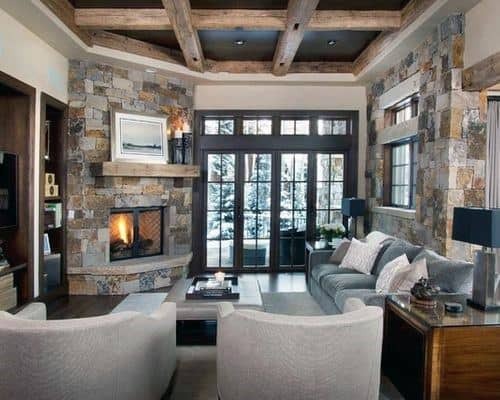 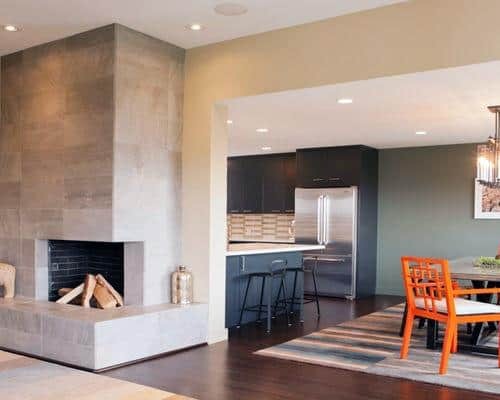 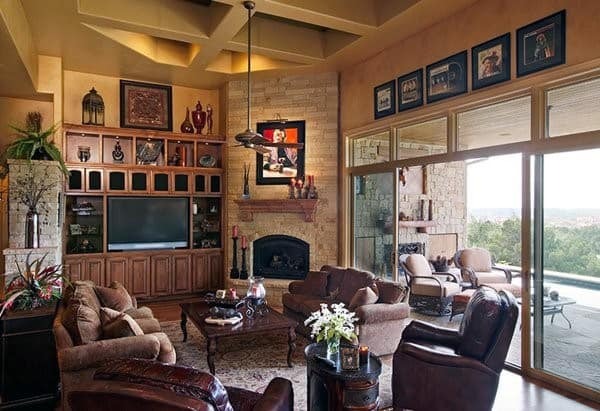 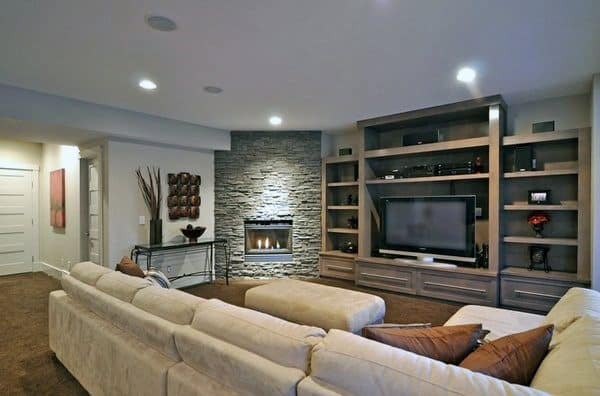 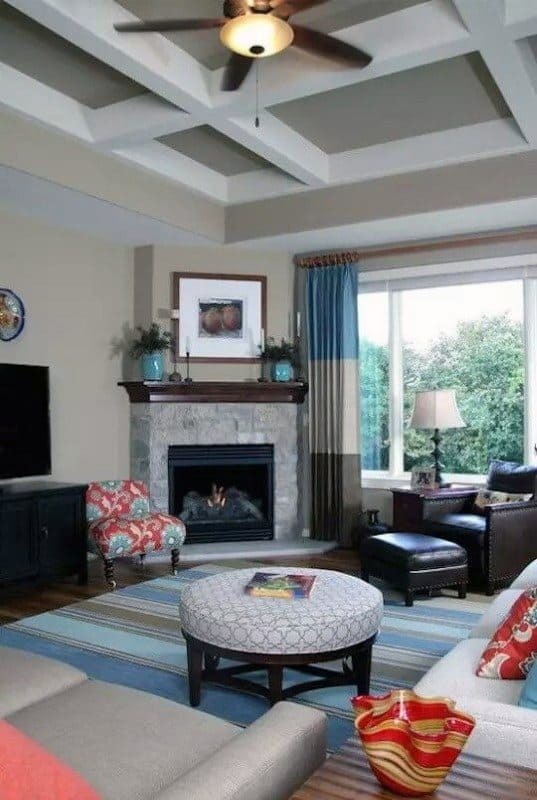 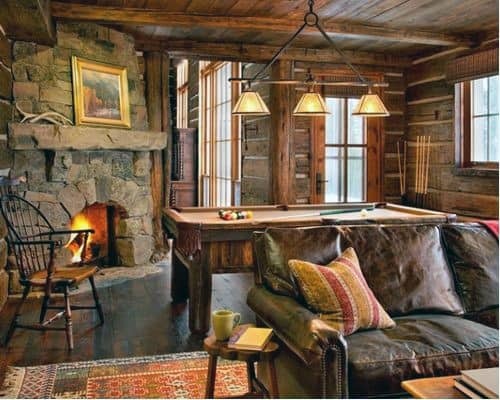 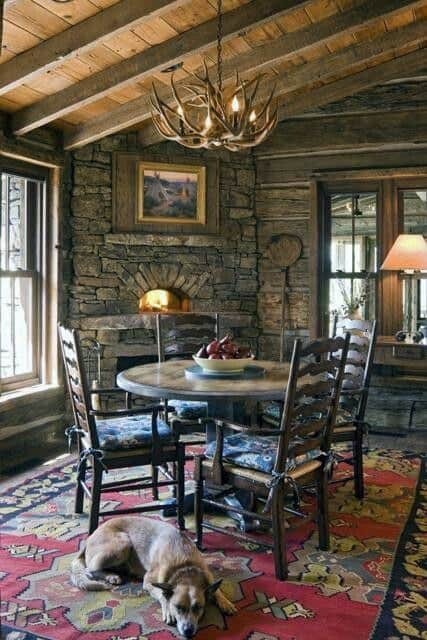 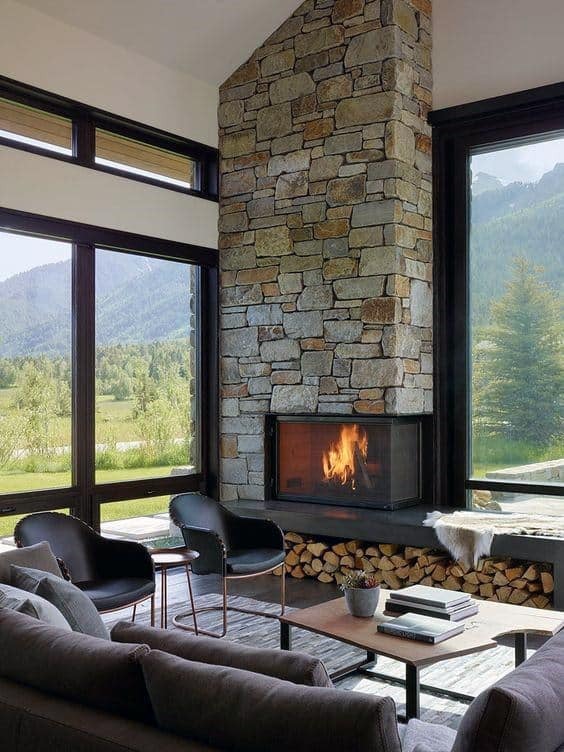 Corner fireplaces are all about complimenting your home’s unique interior, be it rustic or contemporary, and you can rest assured your own corner fireplace will punctuate your interior tastes like a personal signature. 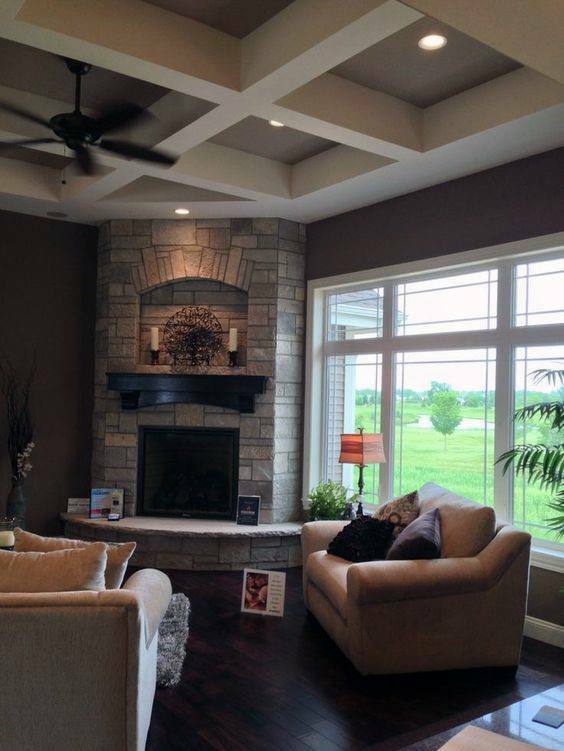 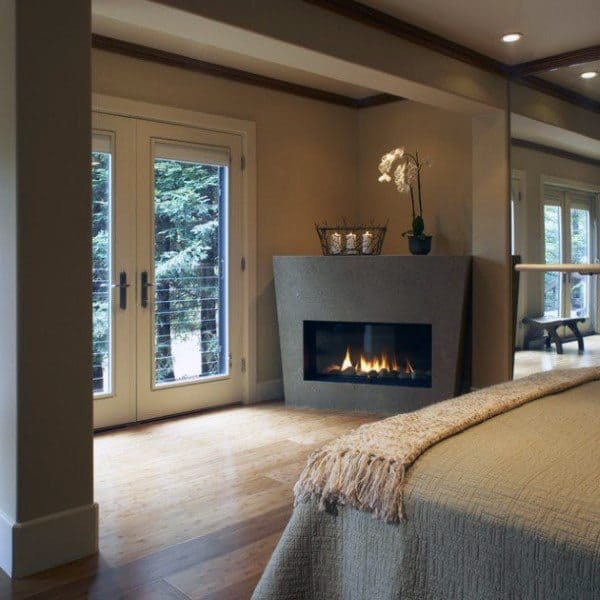 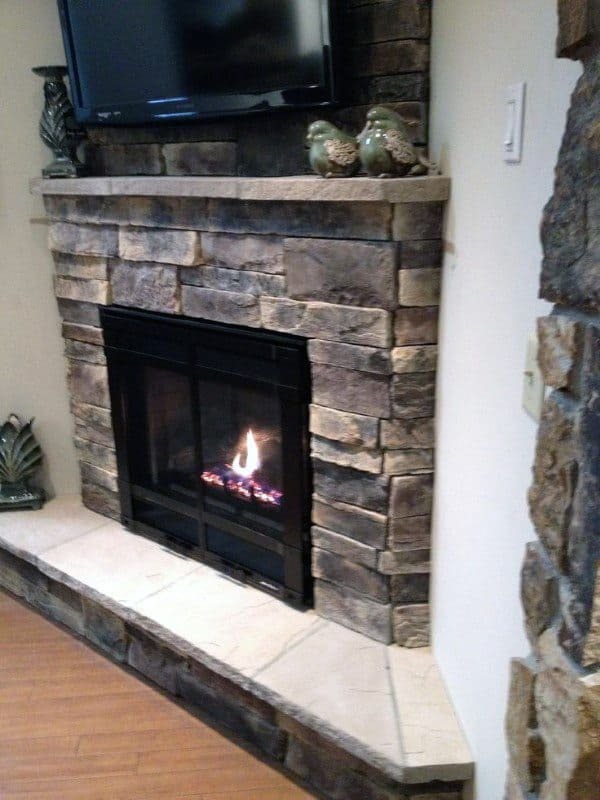 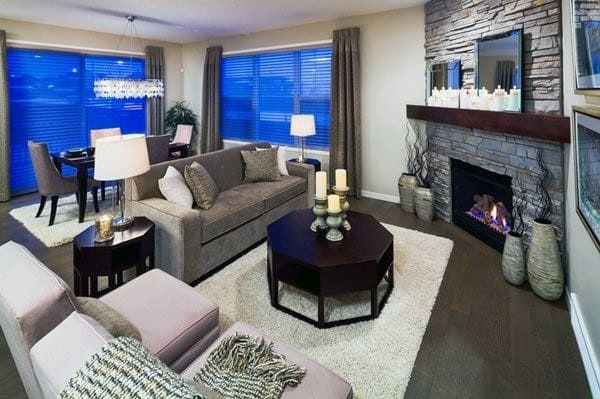 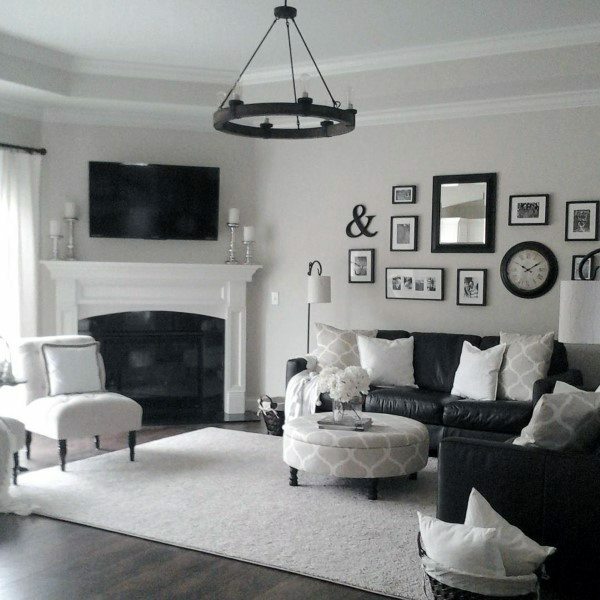 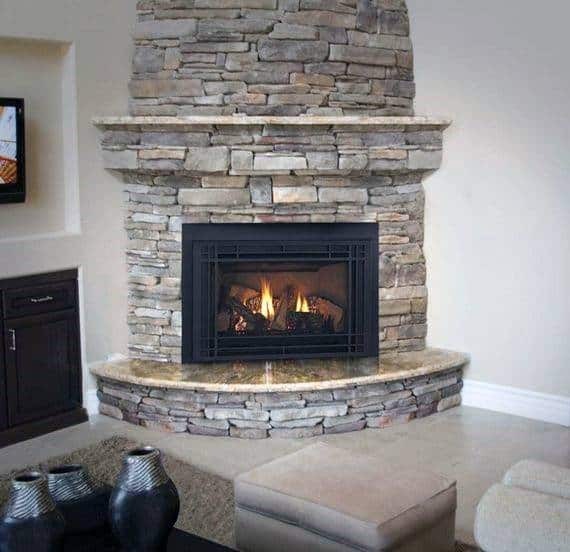 Ambience is a timeless quality, and the right corner fireplace will no doubt enhance your home’s tenfold. 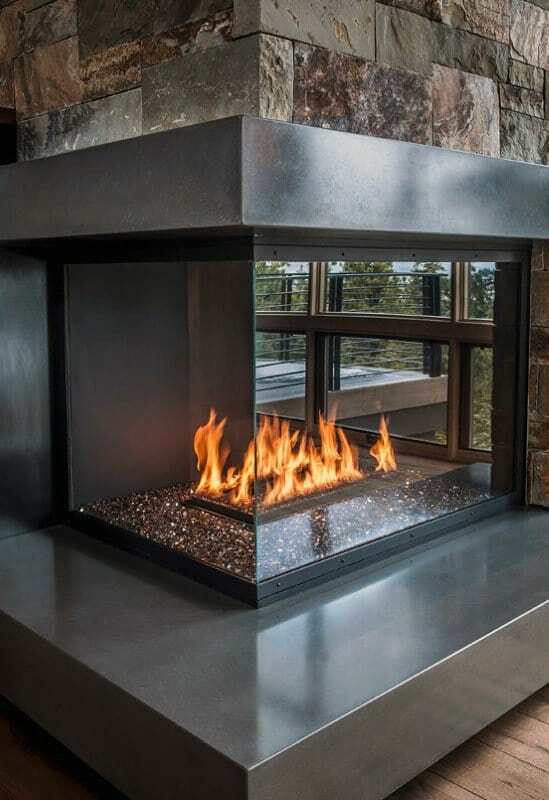 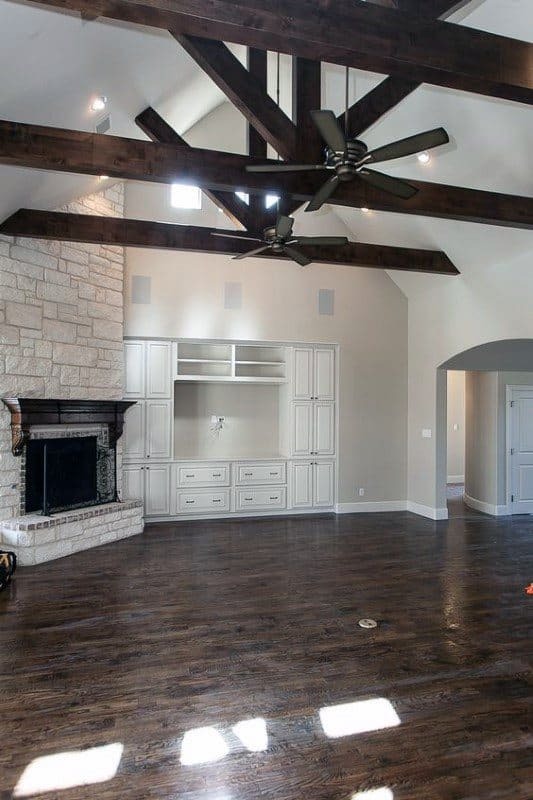 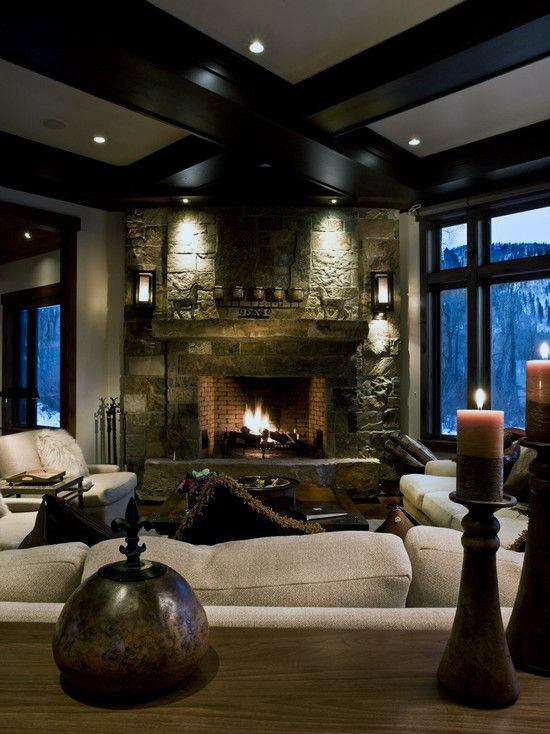 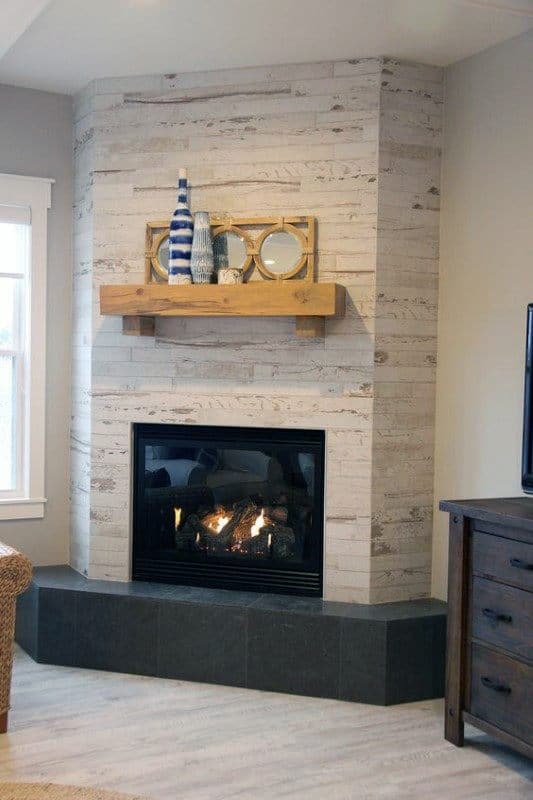 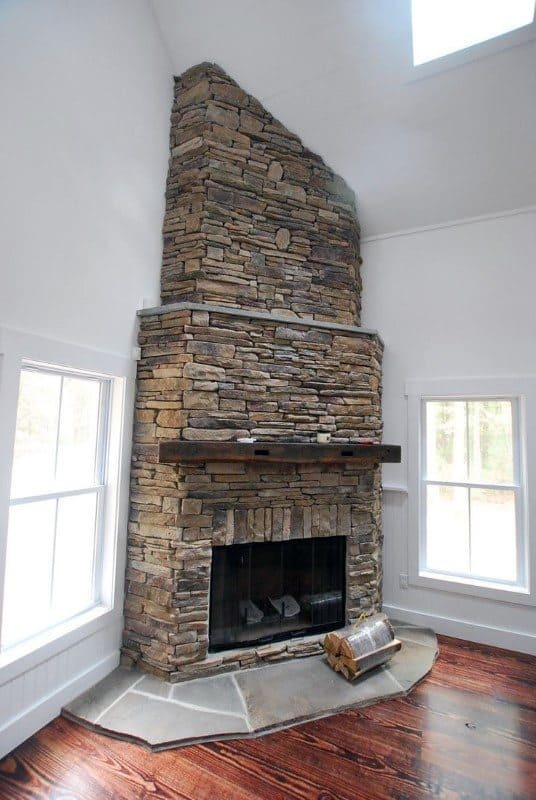 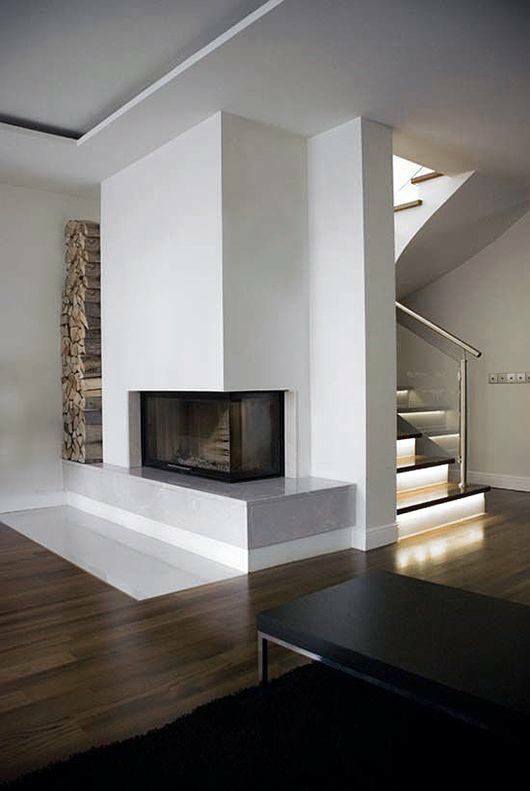 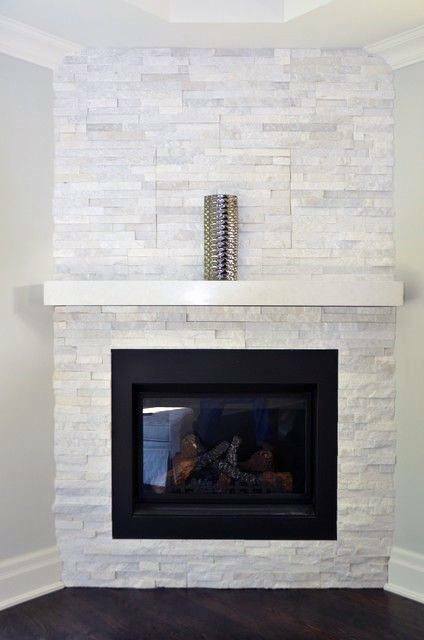 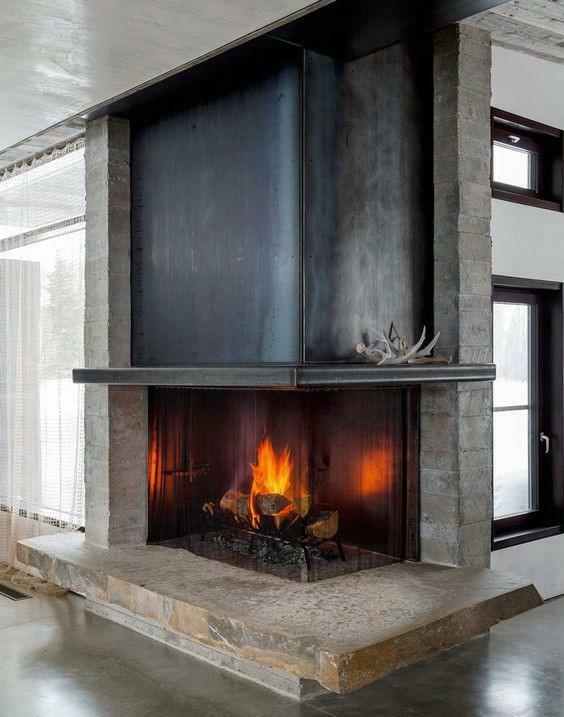 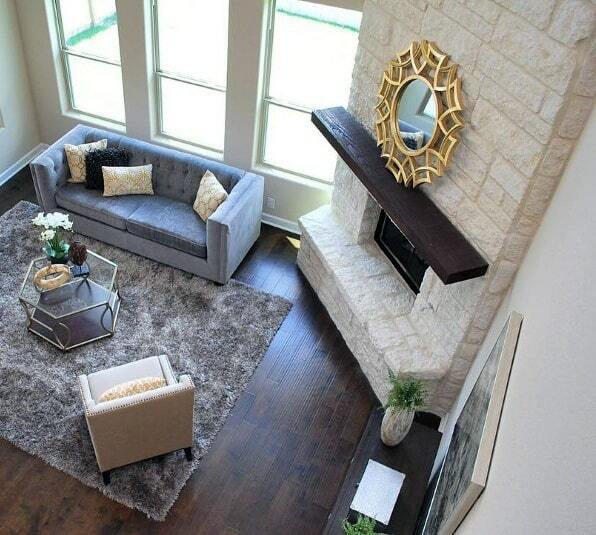 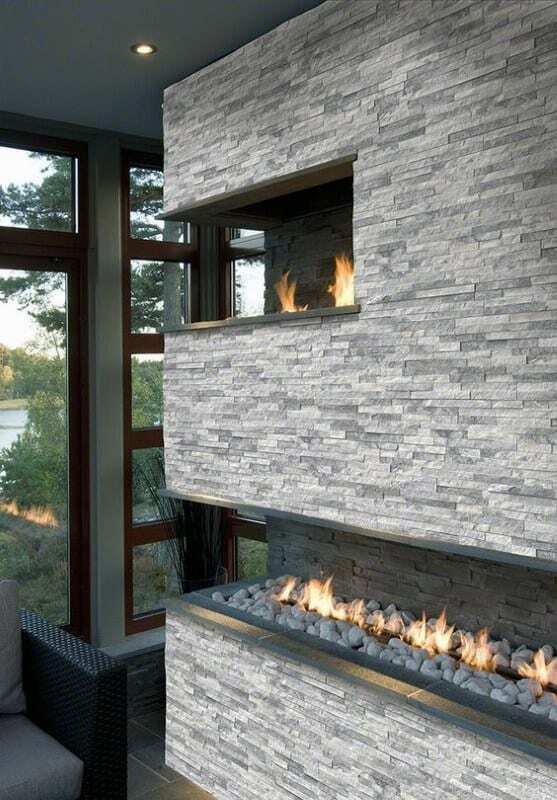 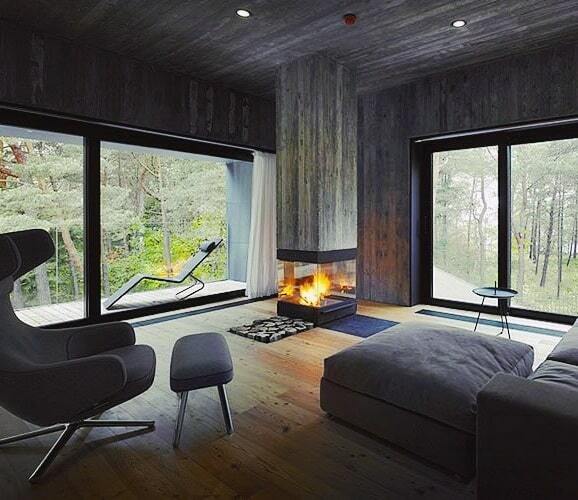 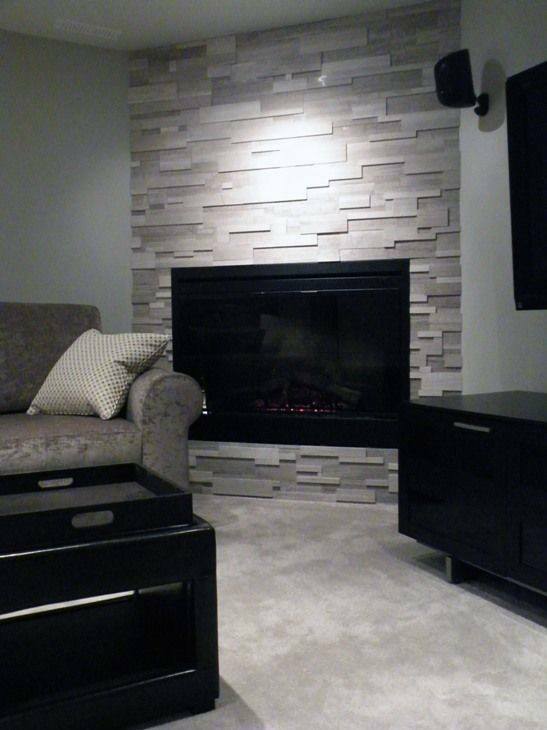 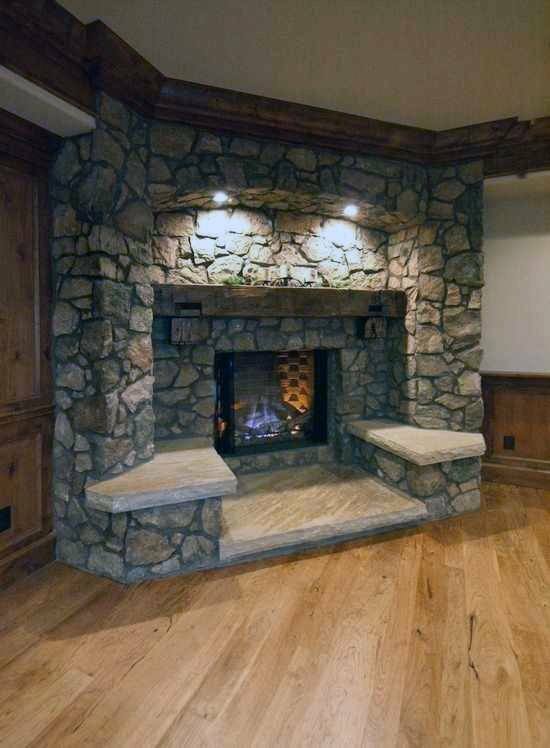 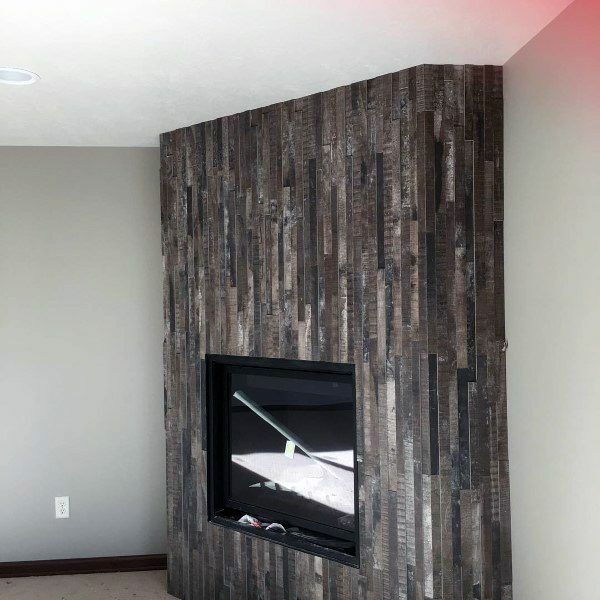 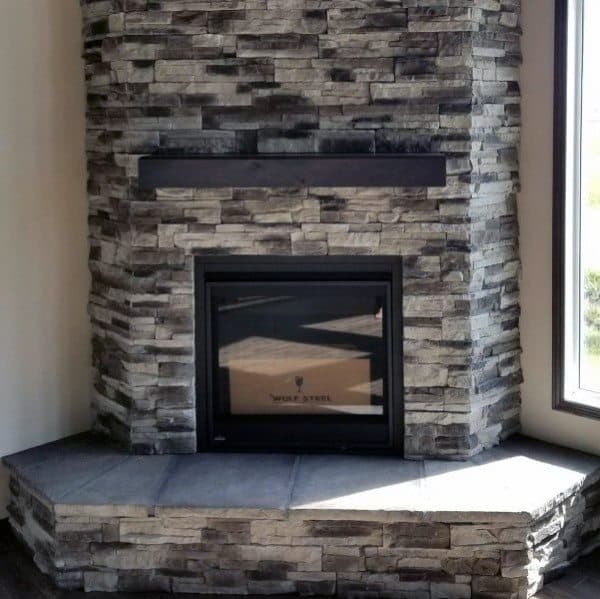 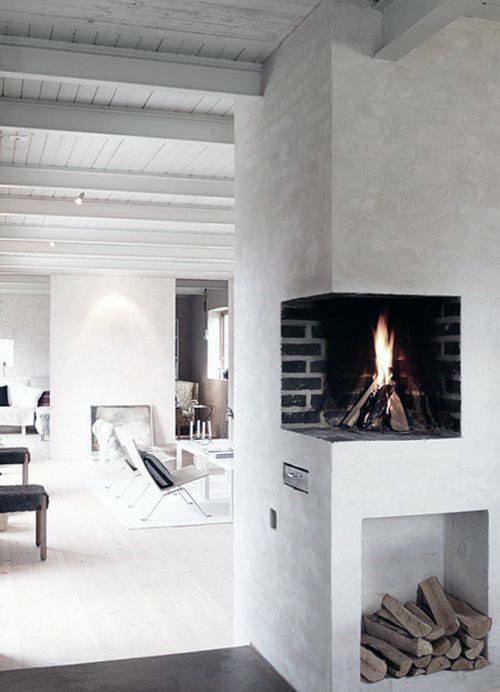 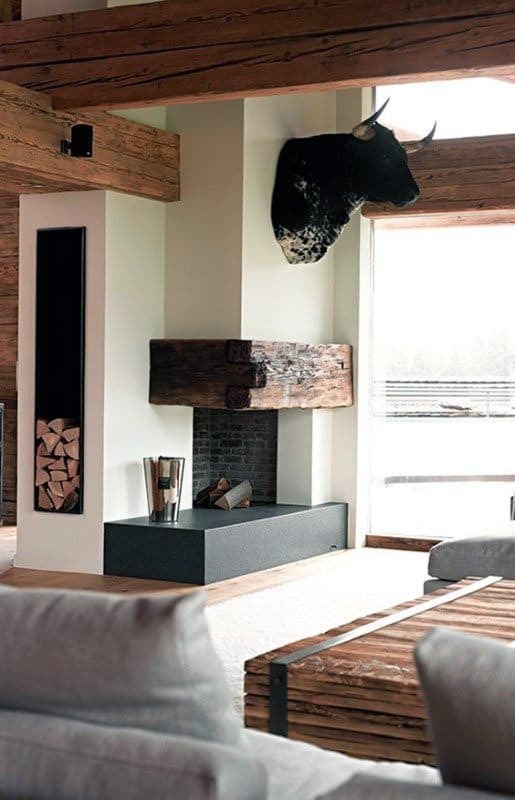 From stone to steel and everything in between, there is no limit to what shape a corner fireplace can take. 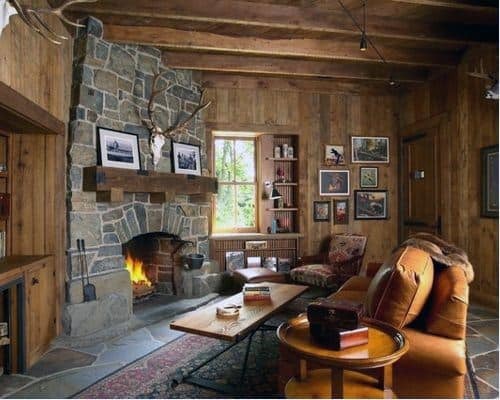 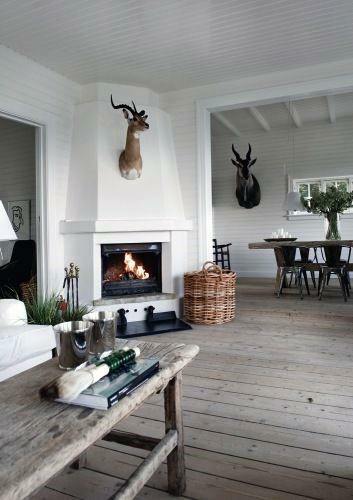 A man needn’t preside over a palatial estate to enjoy the luxuries of fine living. 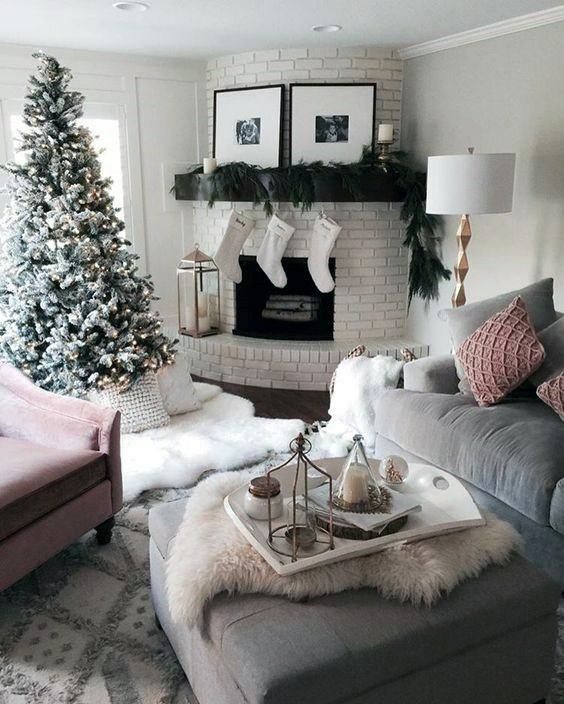 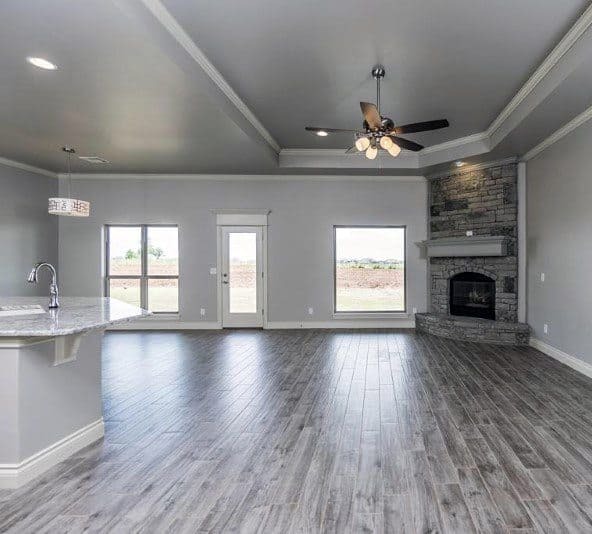 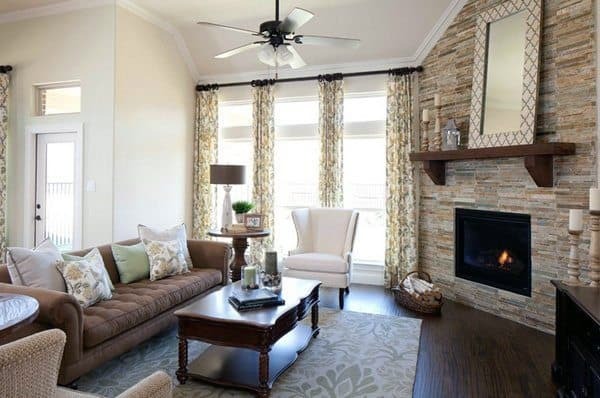 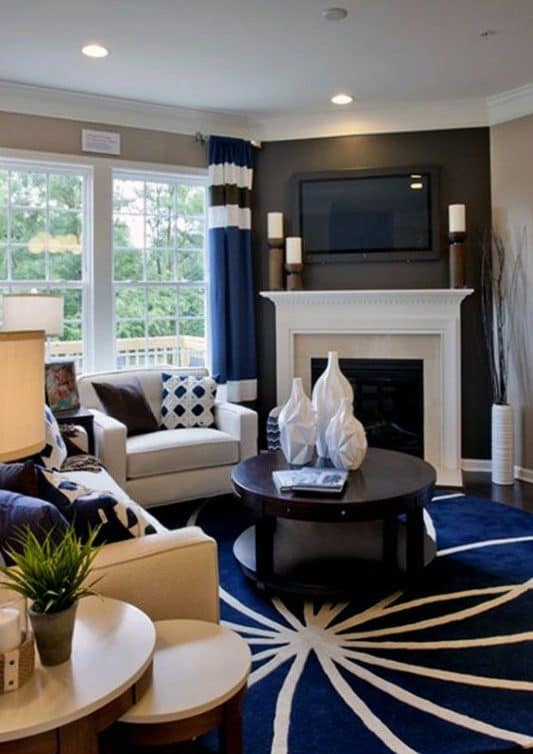 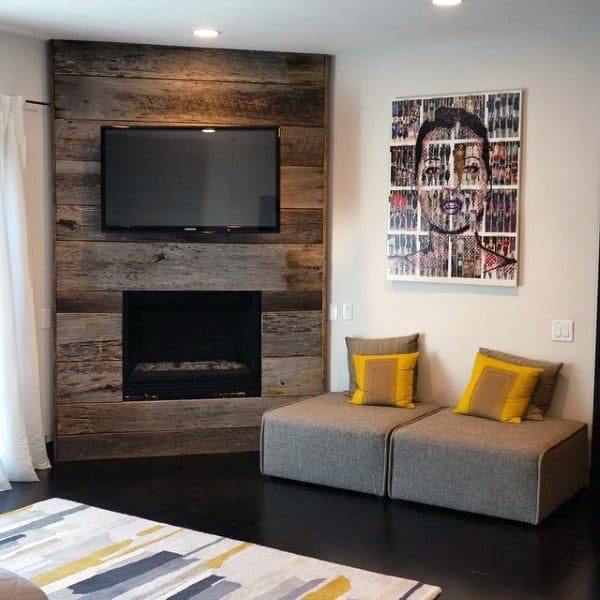 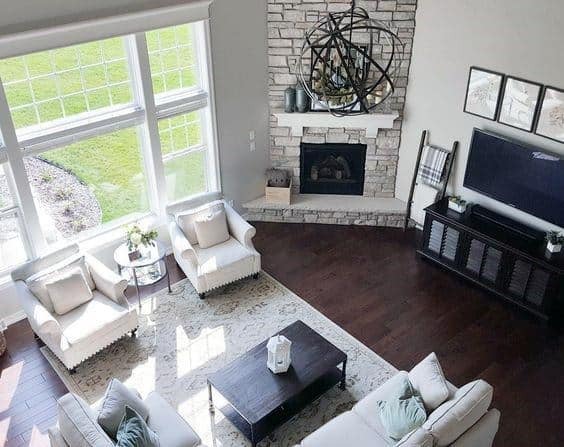 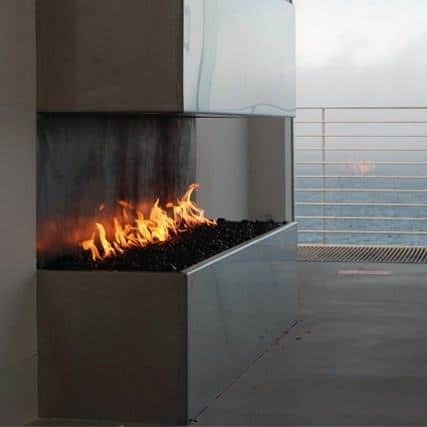 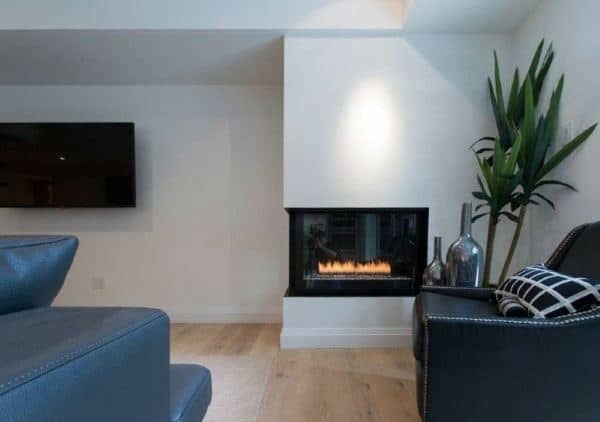 Any apartment or single-family home can instantly be transformed into a manor-worthy abode with a crackling fire to gather around, in the city or away in the suburbs, at any time that calls for the occasion.